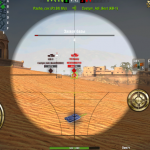 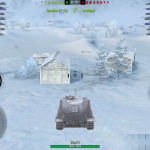 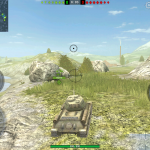 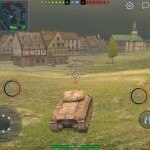 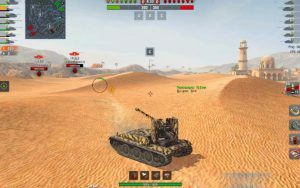 Sight black crosshair for WoT Blitz 2.3 | WoT Blitz 5.9 - Fan Site! 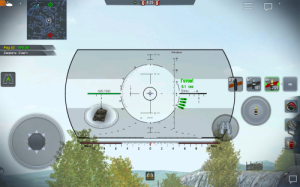 Present to you another variation of the sight for WoT Blitz 2.3. 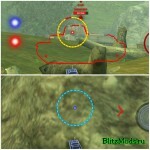 Author has changed the standard scope by adding black crosshairs, which can be clearly seen on almost all surfaces.